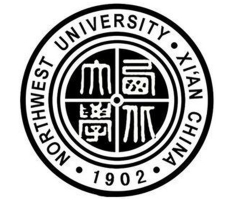 Northwest University (NWU) can trace its origins back to Shaanxi Imperial College and Peking Imperial College in 1902. The University received its current name in 1912, and was renamed Northwest National University in 1923. With institutions such as Peking National University, Peking National Normal University and Beiyang National Engineering College, which moved inland to Shaanxi province when the War of Resistance against Japan broke out in 1937, the University merged to form Xi’an National Provisional University. It was then renamed Northwest Associated University in 1938 and regained the name Northwest National University in 1939.